Today I’m sharing what I (hopefully) will become my December Journal for this year. My assembly of supplies is based on a recent post over at CraftSwag where I provide guidance on assembling your holiday journal. Card stock and embellishments from SEI, Allison Kreft. Whatever else in the existing stash that are shades of teal, red. Journaling using 30 Days of Lists. I hope to assemble the journal this month. I will get my journaling prompts from 30 Days of Lists, a journaling adventure I joined for the first time this past September that I ACTUALLY COMPLETED! It was easy, fast and that’s probably the reason I stuck with it all the way through. I carried around a stack of project life sized cards and a pen and logged into my phone for the daily prompts. So, yeah, I’m going to do this again. My ‘fourth child,” CraftSwag, is a sponsor this year. My pictures are coming straight from my phone or what ever is given to me by my family. I will do my best to keep you posted on how this is working for me Depending on how successful I am, I may use a similar documentation style for a project life journal in 2014. We’ll see. 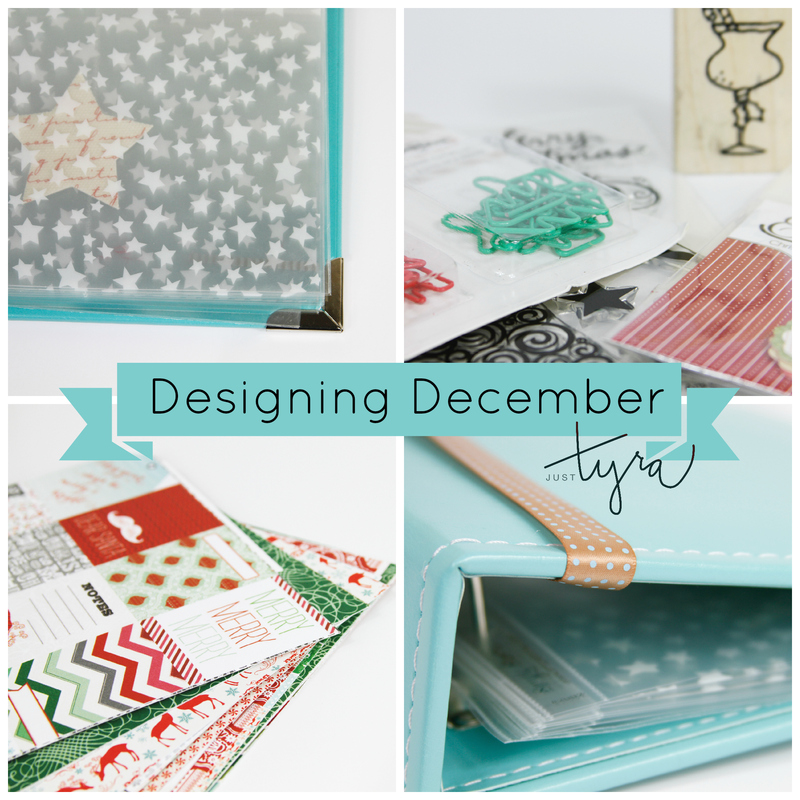 This entry was posted in Designing December, Journaling. Bookmark the permalink.